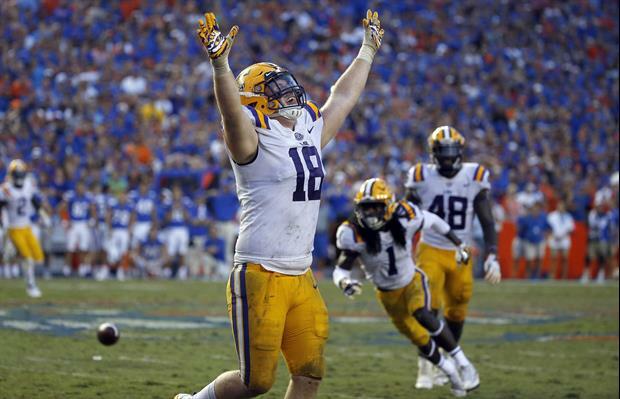 LaCouture was a three-year starter for LSU from 2014-2017, and he was released by the Baltimore Ravens in October after signing as an undrafted free agent. LaCouture will serve as an assistant defensive line coach at LSU, where he recorded 152 total tackles and 10½ total sacks during his career. Hopefully his sister continues to go to games. Was just about to say I hope his sister will stick around now if she’s still here. Hope he gives the NFL one more shot! Glad he’s at LSU, though. This is how coaching careers start. Best of luck young man! Always nice to see former 18s back in town. Always welcome ... Geaux Tigers !! !